DebsHere: Just Add Color to your next Party! Just Add Color to your next Party! 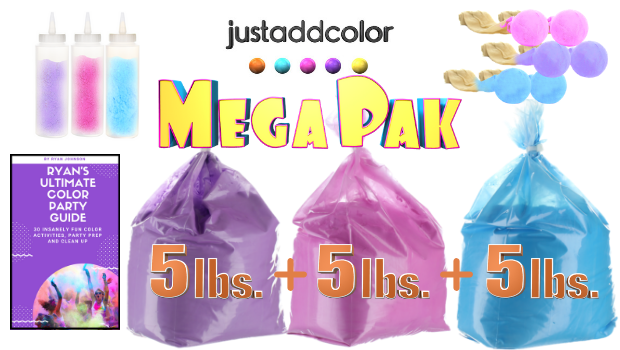 Simply put, The Just Add Color Mega Pak gives you color, tools and a how-to guide to make your next party 10 Times More Fun.